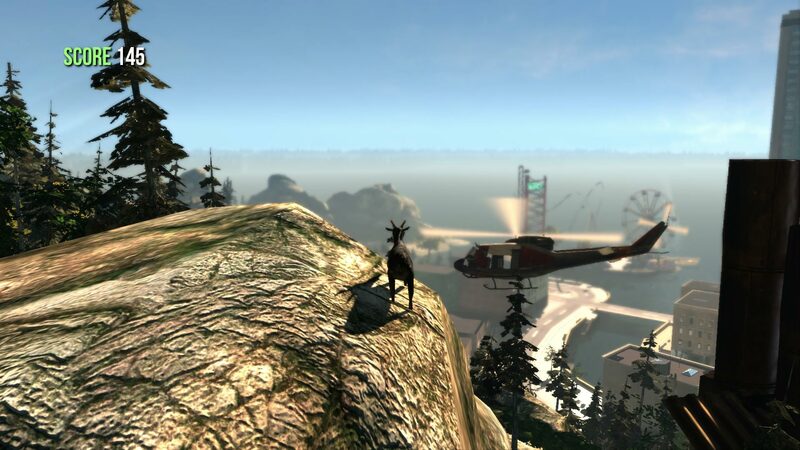 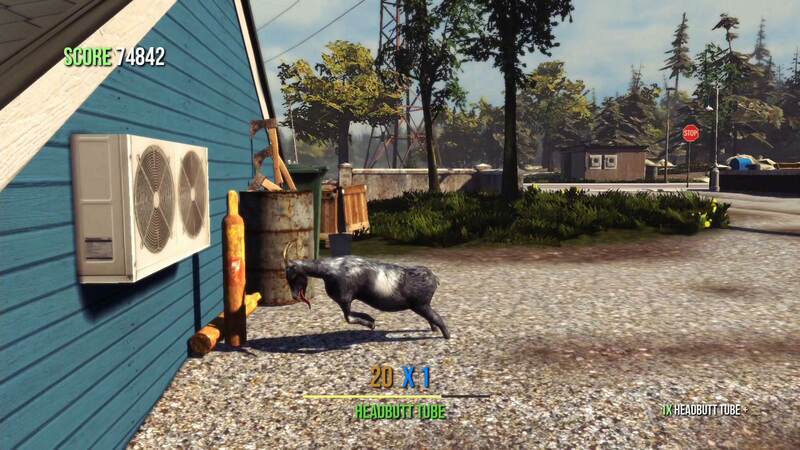 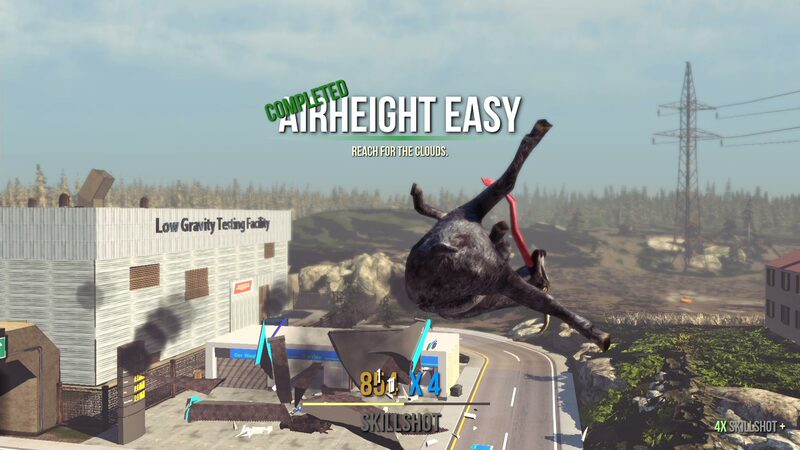 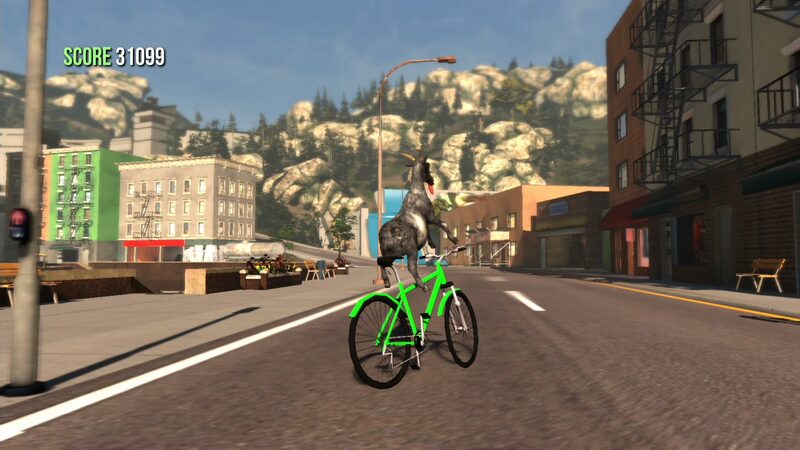 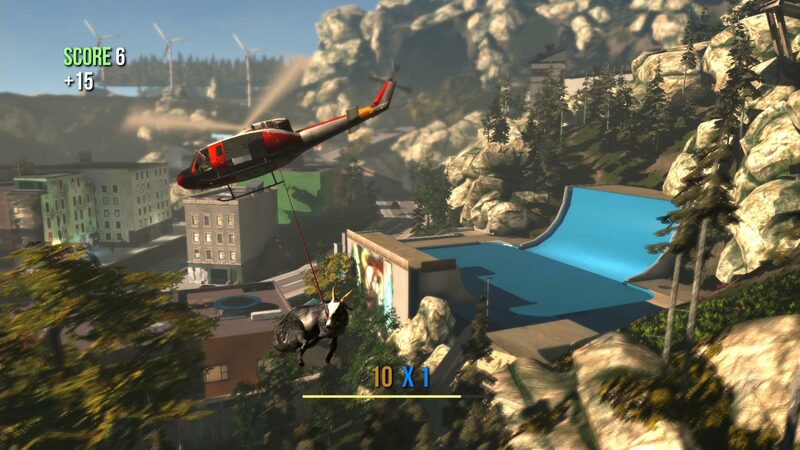 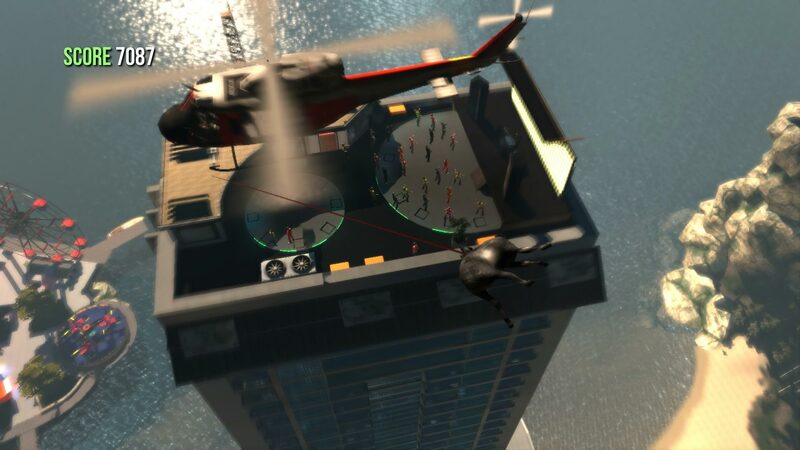 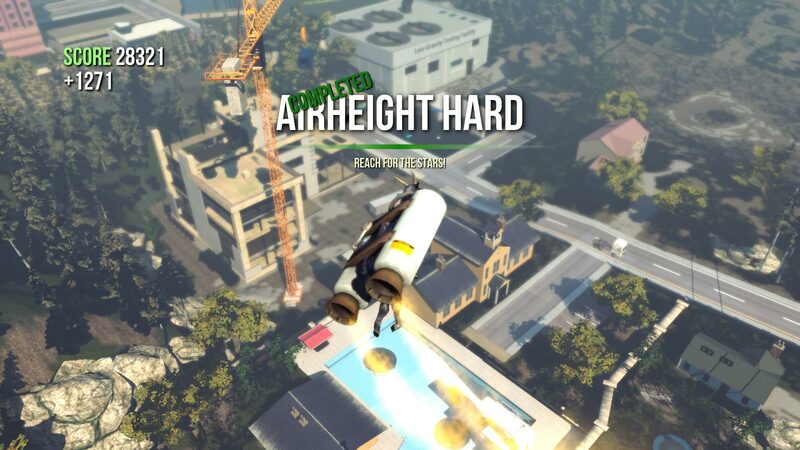 Goat Simulator is all about causing as much destruction as you possibly can as a goat. 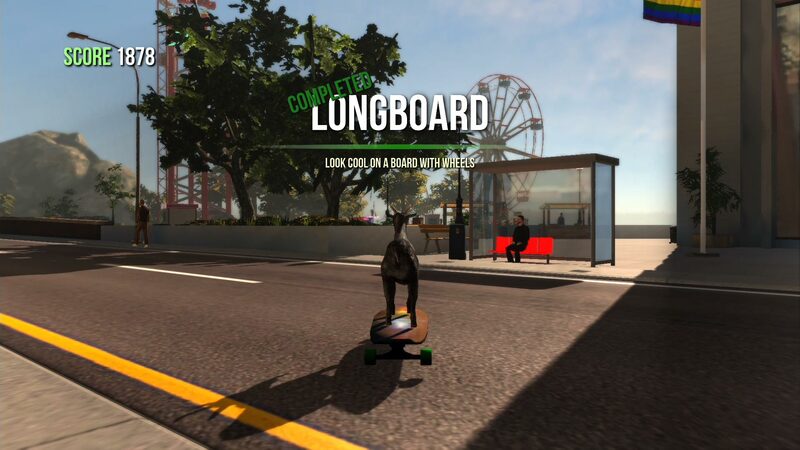 It has been compared to an old-school skating game, except instead of being a skater, you&apos;re a goat, and instead of doing tricks, you wreck stuff. 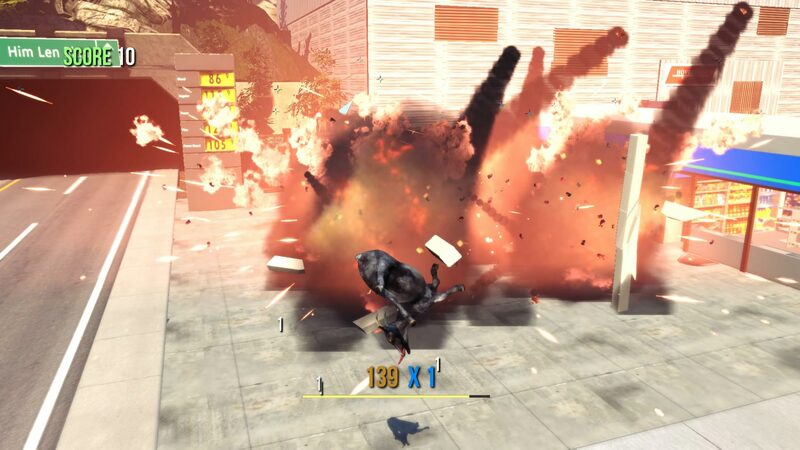 Destroy things with style and you&apos;ll earn even more points! 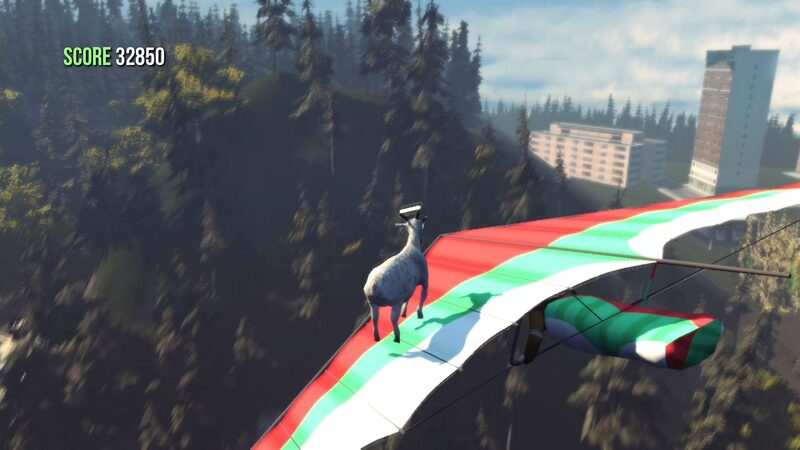 When it comes to goats, not even the sky&apos;s the limit!